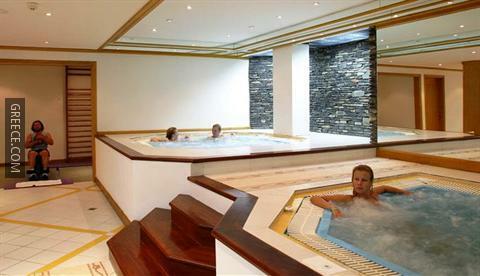 Offering a jacuzzi and a swimming pool, the Louis Colossos Beach Hotel also provides a sauna and outdoor tennis courts. 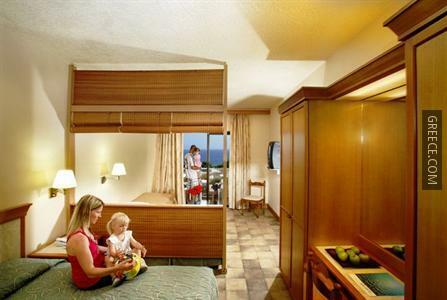 Some of the premium facilities at this luxury 4-star hotel include miniature golf, an all-inclusive meal plan and a poolside snack bar. 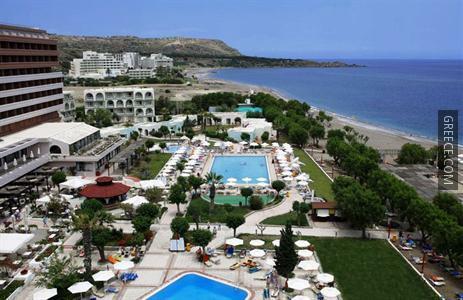 Amenities at the Louis Colossos Beach Hotel include a steam bath, a beauty centre and a fitness centre. 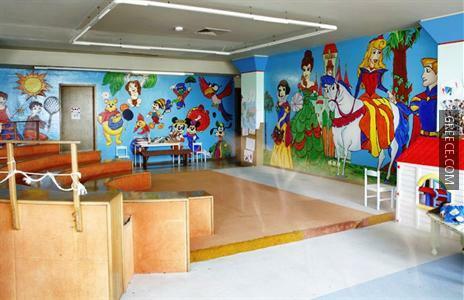 Family facilities include a playground, a kids club and a kids pool. 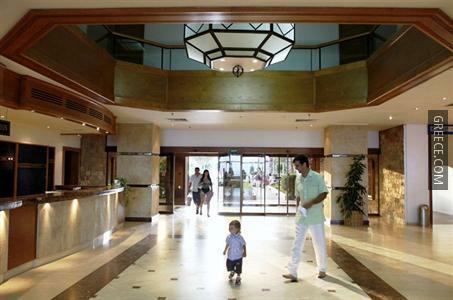 Recreational features at the hotel include billiards, a garden and a dart board. 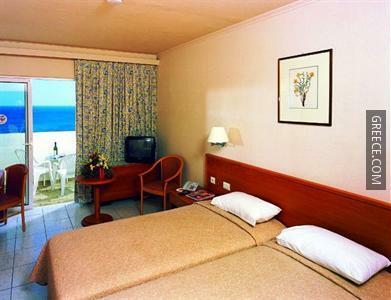 All the comfortable rooms at the Louis Colossos Beach Hotel include a refrigerator, a TV and a hair dryer. 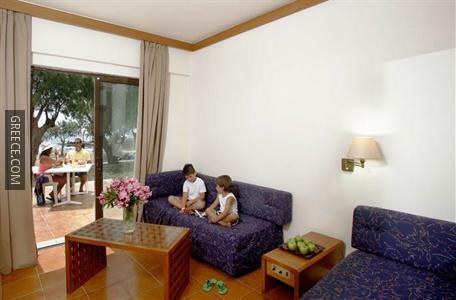 The hotel boasts several rooms especially designed for families. 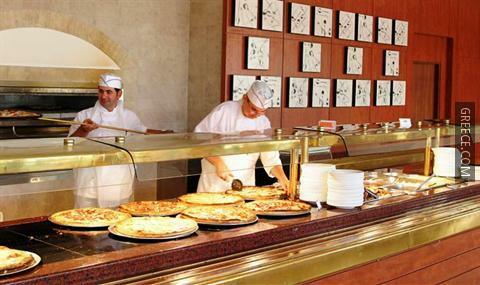 To make sure your day gets off to a good start, the hotel provides an American or a buffet breakfast every morning. Guests can enjoy a drink and relax in the hotel's bar. 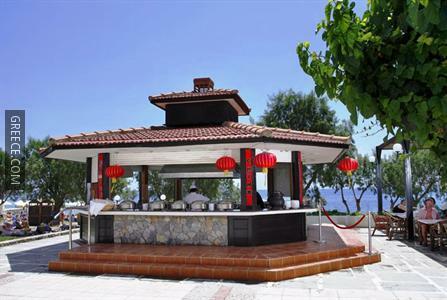 The hotel also provides the added convenience of on-site dining. Guests can make the most of the Louis Colossos Beach Hotel's range of outdoors activities, such as scuba diving, canoeing and windsurfing. Guests can take in the area with the hotel's bikes for rent.